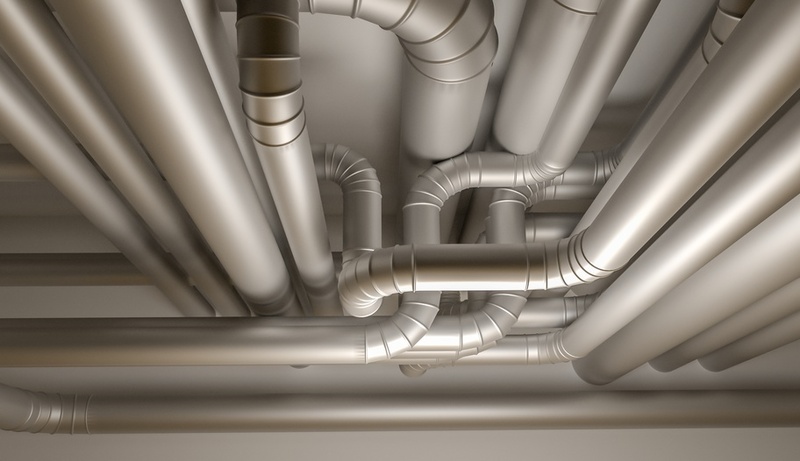 Your ductwork is probably something you don’t think about very often. 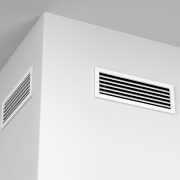 But maintaining clean ducts is important for continuing to have an efficient heating and cooling system. In fact, for maximum HVAC efficiency, air ducts should be cleaned every three to five years. Along with keeping efficiency levels up, regular ductwork cleaning is important for the wellbeing of everyone in your home. Hidden dangers, like mold, can be lurking and go undetected, causing harm to you and your family. 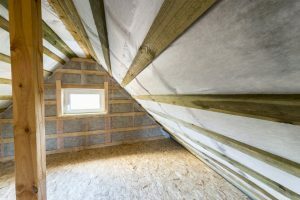 With that in mind, this article is going to discuss warning signs of mold and why it’s important to schedule AC duct repair and cleaning services. Unfortunately, it isn’t always easy to tell if you have mold in your home, especially in the hidden ductwork. But there are a few warning signs all homeowners should know about. There are a few places where you can spot signs of mold: any visible ductwork, heat registers, evaporator coils, and furnace drip pans should be checked regularly for mold. Besides looking for physical evidence of mold, you can use your other senses. If you smell an unusual musty smell, that could mean you have mold growing in your ductwork. Additionally, you can use your health status as a warning sign. When there is mold present in your home, you may notice you have itchy eyes, a runny nose, or a scratchy throat. So if you begin to notice your health declining when you spend long amounts of time in your house, it may be time to call for air duct and vent cleaning services. If you even suspect you have mold building up in your ductwork, it’s important to call a professional right away. While there are some forms of mold that aren’t necessarily harmful, others, like black mold, are extremely dangerous. This is why it’s crucial to schedule AC duct repair and cleaning services. Professional duct cleaning companies will be able to get a good look inside your ductwork and tell if you have mold or not. Cleaning air ducts when there is mold present should always be done by a professional. This is because professionals know which products to use and how to go about removing the mold safely. Hopefully, this information will help you better detect mold in your home. To ensure your HVAC system is running as efficiently as possible and to protect your family’s health, make sure to schedule regular AC duct repair and cleaning services. When it comes time to clean your house, air duct and vent cleaning is something you probably don’t think about. But cleaning the ductwork in your home is one of the most important things you can do as a homeowner. A clean and functioning HVAC and ductwork system is crucial for clean, comfortable air in your home. 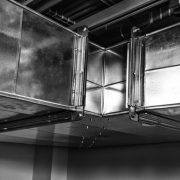 To encourage you to schedule HVAC and duct cleaning services, let’s discuss a few common contaminants that could be hiding in your air ducts. Dust and dirt: Some of the most common contaminants found in air ducts are dust and dirt. Dust can be generated from things like carpet and furniture and dirt can be brought in from outside through the bottom of shoes or even through open windows. When the HVAC system is turned on, debris like dust and dirt can easily be swept in. Mold and Mildew: Believe it or not, every home has mold spores in it. Most of these mold spores don’t reach dangerous levels and generally go undetected. But in cases where condensation builds up in vent systems, mold and mildew can grow rapidly. 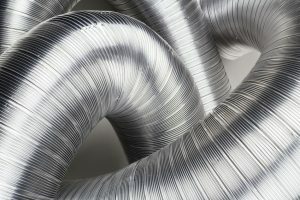 Professional duct cleaning is needed to safely remove mold from ductwork. Allergens: Allergens like pollen and dust can also build up in ductwork. These contaminants can be pulled into the HVAC system and re-circulated five to seven times each day. When this goes on for a while, those with allergies will begin to see harmful effects to their health due to the buildup of allergens. Dander: Dander is the dead skin cells that are shed from people and animals. While this may seem like a tiny thing, it can actually build up fairly quickly. Because people and animals are constantly moving around in a home, dander can spread throughout the home and be redistributed through the HVAC system. Pests: If a home doesn’t have regular HVAC cleaning services, pests can make their way into the ductwork. Rodents, insects, and other pests look for shelter during the hot summer months and the cold winter months. Once they’re inside the vent system, they’re pretty hard to remove. They can cause damage to the house and even spread diseases to the residents. These contaminants can be extremely harmful to your wellbeing. Fortunately, with the right HVAC cleaning services, you can prevent the buildup of these harmful contaminants. So to keep the air in your home at its best quality, schedule HVAC cleaning services today. When you’re doing laundry, you probably just throw your clothes into the dryer without thinking twice about the dryer itself. 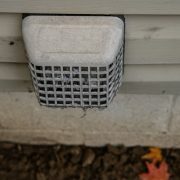 This is why dryer vents are one of the most neglected areas in a house. But without proper maintenance and cleaning, dryer vents can actually cause a lot of damage to your home. Not only will your dryer itself suffer, but clogged dryer vents can be dangerous too. In fact, 34% of residential clothing dryer fires are caused by lack of cleaning. So to help make sure you have your dryer vent properly cleaned, let’s look at a few warning signs that show your dryer vent is getting too dirty. The dryer is hot: If you run the dryer and notice that either the dryer itself is very hot or your dried clothes are hotter than normal, this may be a sign that the vent is clogged. When the vent is unable to exhaust properly, the heat from the dryer has nowhere to go and can cause the dryer to overheat. This can not only cause the dryer to wear out quicker, but it also wastes energy. So if you notice your dryer being unusually hot, invest in professional dryer vent cleaning services to get it taken care of. There’s a burning smell: Your dryer should essentially have no smell to it. So if you smell any sort of burning smell, that’s a surefire sign that something isn’t right. If you begin to notice a burning smell, stop the dryer immediately. Lint is flammable, which is why dryer fires are so common. If lint is built up, it can start to burn and even start a fire. You should stop using your dryer if you smell burning and have it looked at by a professional as soon as possible. Dryer duct cleaning services can remove any lint and decrease the risk of a fire. Your clothes aren’t drying: The cycle time of your dryer should stay pretty consistent. So if you notice that your clothes aren’t drying properly or they take much longer than usual to dry, this could warrant dryer vent cleaning services. When a dryer vent is blocked, the hot air stays in the dryer and makes the clothes feel damp. An inefficient dryer is not good for drying clothes or saving energy. So if you notice the need for longer dryer cycles, call a professional to have it looked at. Dryer vent cleaning services can help ensure the dryer is working properly and safely. So if you notice any of these warning signs, make sure to call a professional sooner rather than later. 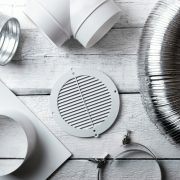 https://www.ductsquads.com/wp-content/uploads/2018/12/dryer-vent-cleaning-services.jpg 566 848 andwhat8371 https://ductsquads.com/wp-content/uploads/2015/07/White-Duct-Squads-09-150px-height2.png andwhat83712018-12-18 12:12:162018-12-18 12:12:16When Is it Time to Have Your Dryer Vent Cleaned?